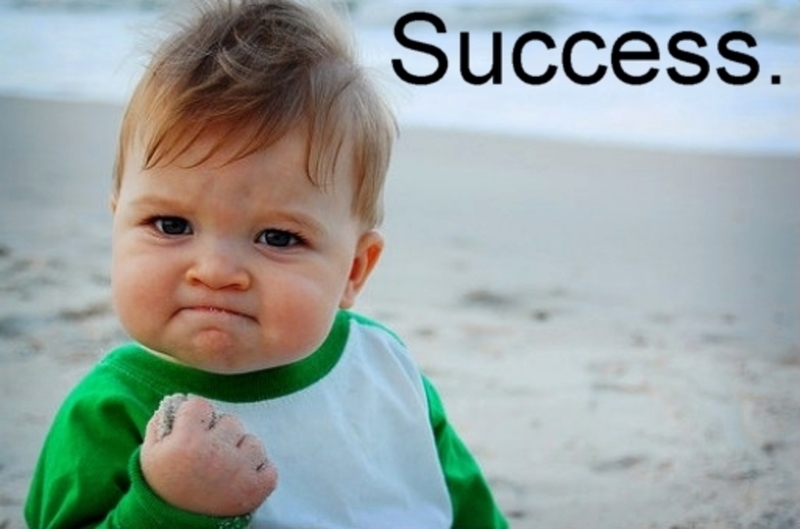 What is successful internal audit? By what clear criteria can the success or otherwise of internal audit be decided and defined? Well it sort of rather depends on what you think internal audit’s key role is. Is it to provide audits? To provide assurance? To assess risk? To ensure clients manage risk? In a ‘thin value’ version of internal audit, (thanks to Umair Haque for the term) internal audit is simply there to provide audit. Look at most externally provided versions of internal audit and this is what is measured. How much of the audit plan is done? How many days of audit have been provided? If you are lucky some wider measures are considered, like the grade of staff doing the work or the speed at which outputs are produced. But there is little assessment of the quality of the outputs. It is also a myopic approach to audit (see my previous post on ‘audit myopia’). If one adds a little thickness to the conceptualisation of internal audit success one can consider that the output of internal audit should be assurance. So then one would assess audit successful on the basis of how much, how high quality, the assurance provided is. This feels no more satisfactory than assessing internal audit as producing audit. Again it is a measure of production and outputs, not results. So, thicken the conceptualisation of value a little further, then we get to internal audit’s role to assess risk. Here the measure is how accurate, how prescient and how high quality the risk assessment is. Again it is a producer measure of success. As internal audit standards would make clear it is not the responsibility of the internal audit function to manage risk. So, therefore, is the measure of the performance of internal audit just the accurate assessment of risk only? Finally, really broaden internal audit’s value proposition and you get to internal audit’s role to more successfully enable their clients’ risk management processes. Here audit standards would stay that internal audit’s success could only be measured vicariously by this measure. This is true given audit independence should be maintained. Would I as an auditor want to be measured by the success of my clients? Well, yes, but only vicariously. So then any broad conceptualisation of internal audit value creates issues of ascription to internal audit and narrow the conceptualisation to a point where is it fully ascribed to internal audit, it creates issues of making it meaningful. I would therefore want to consider internal audit on all measures, both thin and thick. Any professional service has issues of what they deliver and what they are accountable, but not responsible, for. Internal audit has this and a layer of professional independence to consider. This puts any measure of success that is meaningful from a client perspective to require at least some element of vicarious responsibility ascribed to internal audit. I do not believe internal audit is simply a producer and should be measured on producer measures only, neither do I think the outputs are easily and directly measured for internal audit. We are, and should be independent, but we should also be vicariously responsible for our clients’ success. Good internal audit is independent and yet dependent. It is this small measure of vicarious dependence that makes internal audit successful in my view. What do you think? Internal audit sell by date? With so much talk this week about food standards and safety making us all go ho(a)rse (sorry couldn’t resist!) I thought it might be appropriate to reflect on something put to me by a colleague. It was this, the idea that CAEs are perhaps uniquely in a role that benefitted from periodic change. I’m sure we’ve all heard the argument. We as auditors lose our independence and objectivity progressively the longer we work with a client. It is this premise that enforces external auditor rotation, that prompts us as internal auditors never to re-review something we’ve looked at (or at least to try to avoid doing so). Now I’ve never bought that argument. First because I think that internal audit objectivity and independence is a state of mind not a contractual or other relationship. Whether we’re paid by the organisation as employees or paid via a client contract we are all dependent in some material fact on our clients. In fact I have always regarded the concept of customer orientation, something professional services firms do well and to their credit, as a far more powerful driver of dependence than any employment relationship. Second there have been very few audits in my life I could not have done better second time around, with more experience, understanding and context-specific knowledge. Indeed for complex audits whether as an external financial statements audit, or internal auditor, I would argue a long period of client-specific CAKE (cumulative audit knowledge and experience) is required even to do a competent audit. Third, I have been quite capable, given a suitable time gap, to challenge my own work and see it objectively, normally using information and data I have obtained or improved my understanding of since the last time I performed the work. Simply put, audit independence is a state of mind and an attitude which can be lost in the first instance or after many years, the time lapse is not relevant in my view. 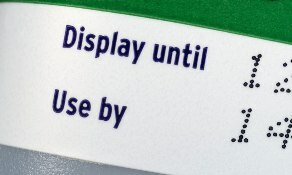 So then, the other element to this sell by date argument, that it is unique to internal audit. Well again I think not. 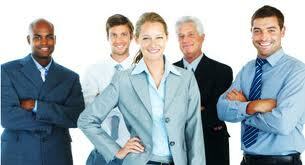 I have seen at my clients over the years many functions and departments benefit from new leadership. Indeed some I have seen improve incrementally under successive new leaders with each taking the function ‘as far as they could’ before moving on. Internal audit is not unique in that regard. Equally I know of many internal audit functions whose leadership has not changed in over 10 years. Does this weaken them? Are they led progressively badly, poorly, and have they lost their independence? No, not really. Indeed one consistent theme amongst my audit colleagues is that we are always in the middle of challenge and change. Most I have met have a childlike fascination for the new, the challenging, the different. It is one of the things about the profession that drew me to it. The chance to cover all corporate functions, to move on when bored of a particular subject, to learn, everyday, at work. For my colleagues in roles for long periods of time I have often seen a greater emphasis on periodic renewal, periodic service review (as prescribed by our institute). I have not seen such a conscious effort in my finance, marketing, IT, HR and other colleagues. So perhaps I would turn the argument on its head. Yes the danger of stale dependence has perhaps a more significant, even fatal, effect on efficacy of an internal audit function, but that is not unique to internal audit. I believe that in fact it is much less likely to occur due to the DNA of conscious independence woven into the fabric of our professional beings and lives. So then, have you reached your sell by date? I think it is time for a rebrand of the profession. Internal audit is a terrible name for it. It refers to a location which many functions are not located in. It then references the means and processes it uses rather than the outputs. It is true that many other professions refer to themselves by the verb or what they do. Doctors do doctor, accountants do account, managers do manage. But people generally know what the positive benefits of these activities are. They are not clear about internal audit. As any head of audit who has ever interviewed a new graduate applying for an internal audit role and got the answer to the question, what is internal audit? ‘well, it’s the opposite of external audit’, will know. I have worked primarily in internal audit functions during my career, but I have also been able to rebrand my own function to ‘business assurance’ as well. In my view this is not only outputs rather than inputs focused, it is positive and working with the rest of the organisational team focused. It also reflects the breadth that a modern internal audit function has, to cover all business risks, not just financial or operational ones. Perhaps I just need to be patient and wait for the passage of time to establish the profession in the way that accountancy and medical professions did in the 19th century. Perhaps it just does not matter whether people have any real clue what the profession is, as for marketing. Either way the profession has a really positive, vibrant, relevant, business offering and we should look to shed the tweed jacket wearing, amateur, tickbox approach the profession started out with. 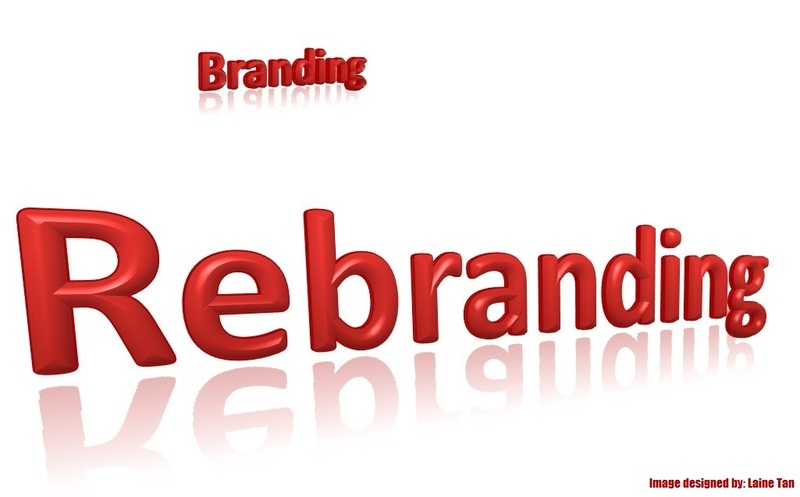 Will you rebrand? This is the latest in my so what? moments from my understanding of the research concerns of ontology and epistemology. This particular one concerns audit fieldwork. I’ve said before that auditing is much like researching and that working as an internal auditor has a lot of the characteristics and hallmarks of ethnographic styles of research, that is living within a group but being, as researcher, separate from it. This style of research method is particularly associated with idealist conceptions of epistemology. In other words that meaning is given to social settings by the individuals themselves and this cannot and should not be interpreted by the researcher, merely relayed and reported. Now I think it is clear from my other posts that I see a more realist approach as being appropriate. That is, I accept that individuals have different perceptions of phenomena, but that there is a form of existence outside of humans. In other words, there is a right answer but individuals can quite sensibly and legitimately have different perceptions and views of it. So in a fieldwork setting this ontological and epistemological structure would lend itself to a view of an audit as being an investigation. That is it should look at the facts of the matter (the things that are tangible, measurable and objective) then overlay the organisational, perceptual, opinion-based views of those facts from within and without the organisation. This can include research from various sources to supplement the auditor’s own interviews. The audit role is then to pull this together and to attempt to provide a balanced, evidence-based and objective view over what this hard and soft data is saying. Here’s my reflexive part, I then accept that this view is the audit view. It is not necessarily unchallengeable ‘truth’ but it should be a genuine attempt to provide the best organisational answer to the scope of the audit question set. Thus audit reports, covered in my last post, are less a scientific report from an experiment, more a structured argument, based on evidence, accepting that different opinions exist and are valid. The type of work and report also various for the type of audit being done. For compliance, operational audits, a more scientific approach and binary reporting method may be appropriate. For strategic risk-based reports I think much less so. This, for many auditors, is a change of approach and mindset. It has taken some time for me to evolve my views in this direction too. What do you think?